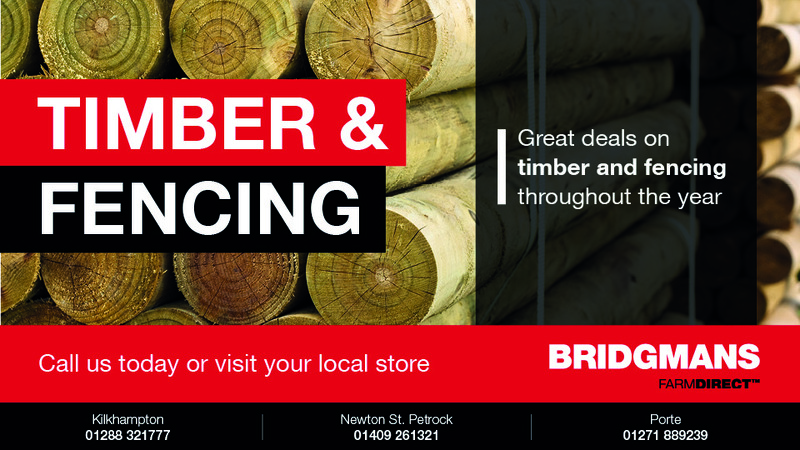 Whatever the size of the project, we have all the timber and fencing products you will need. We also have regular special offers. Call your local branch to check the latest prices, stock levels or to place an order.